2016: Planted a perennial garden bed at INNterim Housing Corporation, Pikesville, MD. 2015: Assisted in planting a sensory raised garden bed at Levindale Geriatric Center, Baltimore, MD. 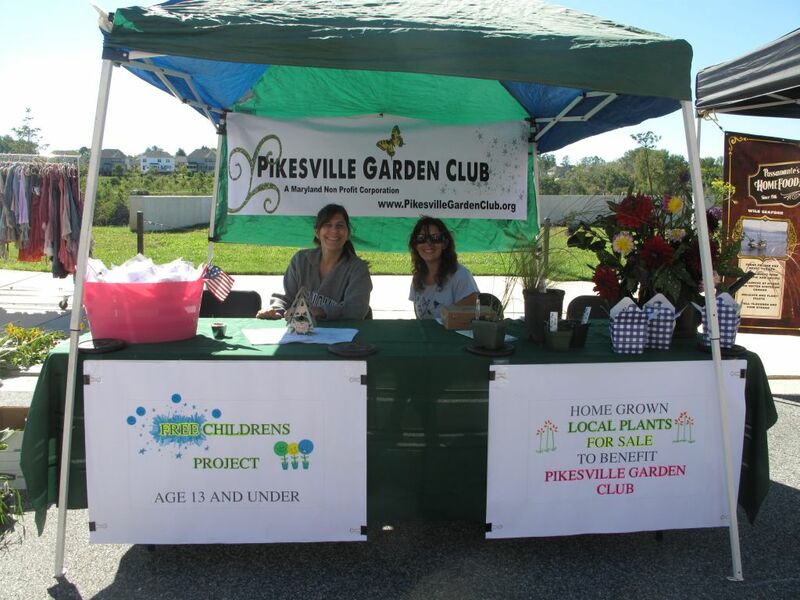 2013: Designed garden beds for the Pikesville Chamber of Commerce. 2012: Handed out to children over 100 seed starter kits using recycled Keurig K-cups which demonstrated both seed starting and reuse of a non-recyclable material, at Quarry Lake Festival, Baltimore, MD. Copyright © 2012-2016, Diane Leigh Davison. All rights reserved.